Turn To God, Because He Loves You! When you turn to God, you discover He has been facing you all the time. ~ Zig Ziglar Here are some encouraging scriptures about turning to God for help. Acts 3:19 Repent, then, and turn to God, so that your sins may be wiped out, that times of refreshing may come from the Lord. Two Options, Either Heaven Or Hell? How To Avoid Sin By Reaching Out To God And Others! Guard your eyes against what they ought not to see. Protect your ears from what they ought not to hear. Shield your heart from all the hurtful things other people say and do. Keep your mind from the influences of this world, your flesh, and the devil. What Are You Waiting For, To Decide To Turn To God? As an adult, when I first turned to God as my Lord and Savior, my heart was washed clean by the sacrificial death on the cross by Jesus Christ. That does not mean that my life is perfect and all is great, no, that means that I am a child of God and I will be in heaven when I die someday. Avoid Sin By Turning Your Life To The Lord! It Is Very Wise To Avoid Sin And Temptation! If you have an alcohol or drug problem, then stay away from bars and places that you used to use drugs or are tempting for you. If you have a gambling problem, stay away from the casinos. If you have a sexual problem, stay away from the things that tempt you, this goes for every type of sin that there is. Avoiding sin is a good thing, but it does not solve the problem entirely. When you are being tempted, your flesh screams for what is not suitable for your soul. Having a personal relationship with Jesus Christ each day will strengthen you against those attacks of the flesh and the devil. 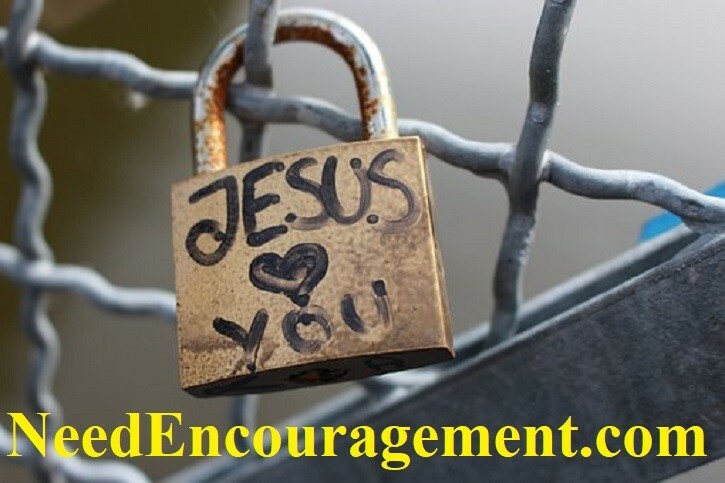 Find Hope And Encouragement From Our Links!